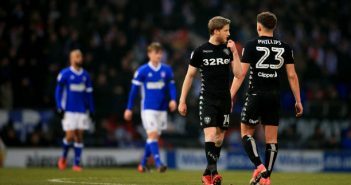 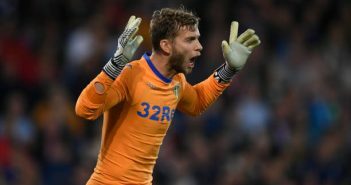 Where Did It All Go Wrong Between The Sticks At Leeds United? 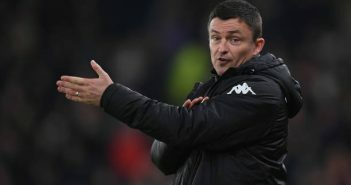 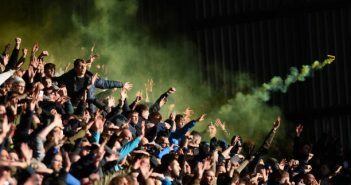 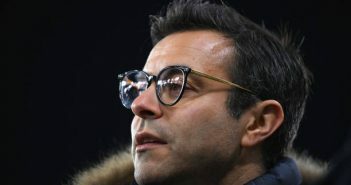 Heckingbottom And Radrizzani Say Players Playing For Futures, Who Is Under Threat? 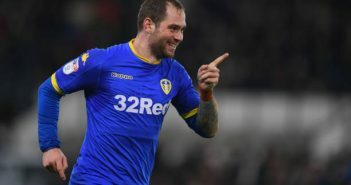 Who Plays If Leeds Go 4-4-2?